Adventist Christian Fellowship Institute coming to Florida May 2018! 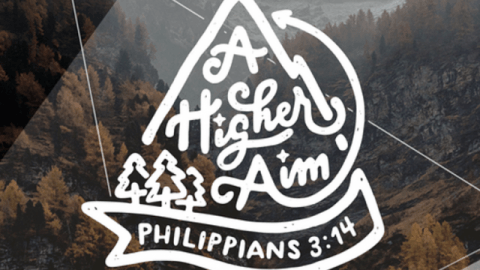 This year’s ACF Institute theme is “A Higher Aim”. 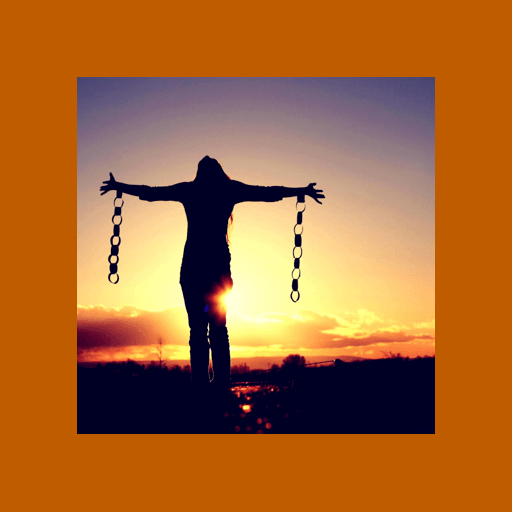 Join us as we learn how to go to school and earn more than a degree, how to prepare for life with our whole beings, and how to prepare for the joy of service in this world and in the world to come. 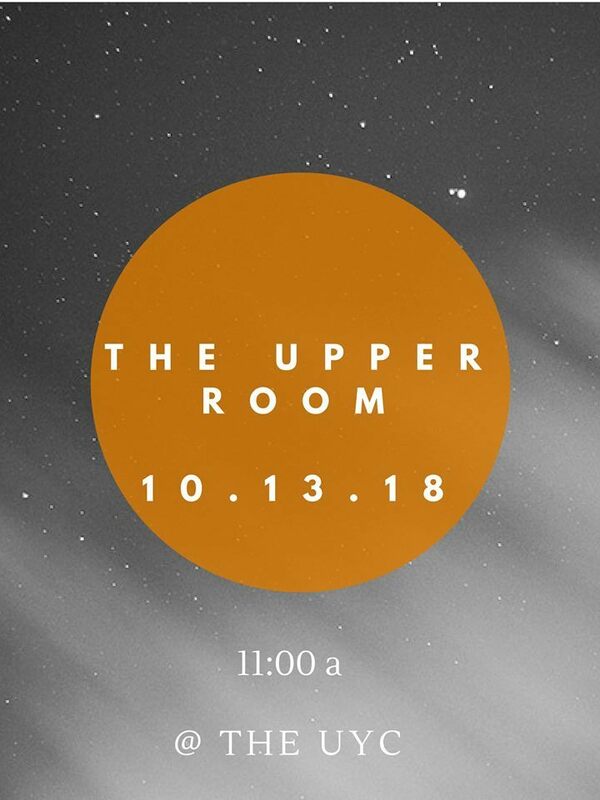 Visit acfregister.com to register now!